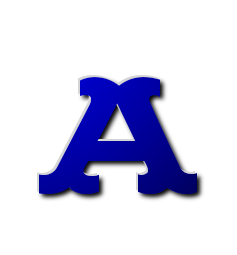 ABBOTSFORD – The powerful Abbotsford offense was not to be denied, and unfortunately for Auburndale, the Apaches were on the receiving end. The Falcons blew past Auburndale 54-6 in a WIAA Division 6 Level 2 football playoff game Friday night at Abbotsford High School, ending the Apaches’ season. Auburndale finishes the year 5-6 after reaching Level 2 of the playoffs for the second-straight season. Abbotsford (10-1) moves on to a Level 3 game at Iola-Scandinavia (11-0) on Nov. 2. This story will be updated when statistics are available.